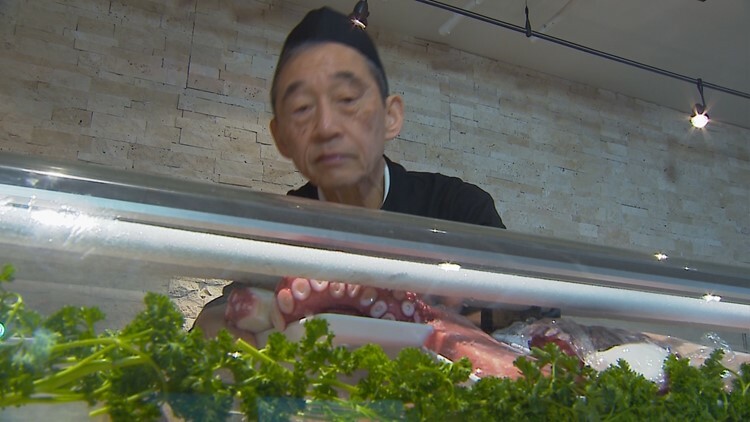 Shiro is a world-renowned sushi chef who is credited with introducing Geoduck to the sushi world. Now it's popular all over the globe. SEATTLE — Many say he makes not just the best sushi in Seattle, but the best this side of Japan. 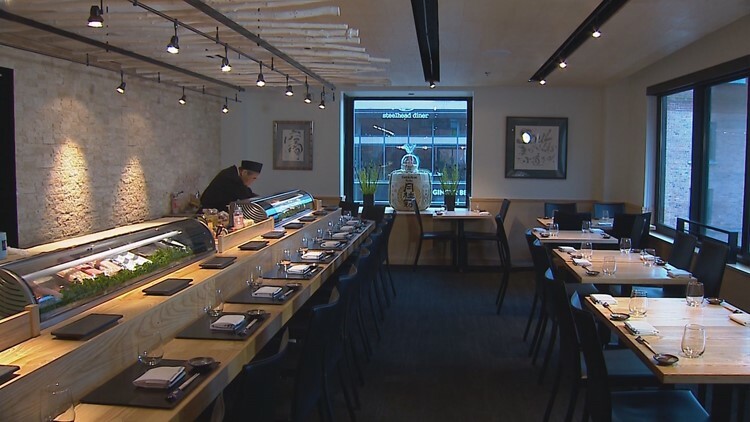 Shiro's Sushi Kashiba was one of the most anticipated openings in Seattle restaurant history. It has been featured in the Chicago Tribune, USA Today, and The New York Times. Shiro makes sure the octopus is placed just right.